I have been a very busy bunny of late (That pink Duracell bunny cyclone doesn’t get a look in) and alongside my recent Made in the shade adventures I have been organising (a very last minute) event with illustrators Lauren Gentry and Jen Collins. 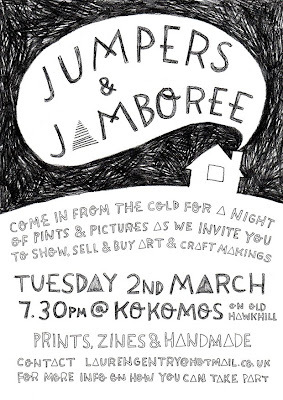 Hosted at Dundee’s Kokomo’s bar, Jumpers and Jamboree is a night of Boozy, arty fun, with craft sellers, original clothing, paintings, drawings, prints, zines, an old-school prize-raffle and home-baking. 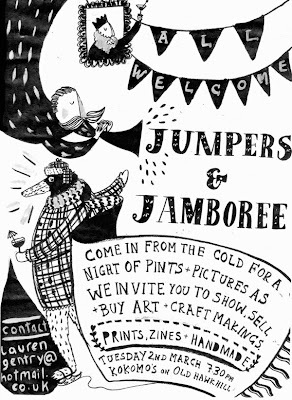 Whatsmore, we are still open for submissions, so if you’re an artist, designer, crafter, zine-maker, and you’d like to show/sell your work at Jumpers and Jamboree, we’d love to hear from you! 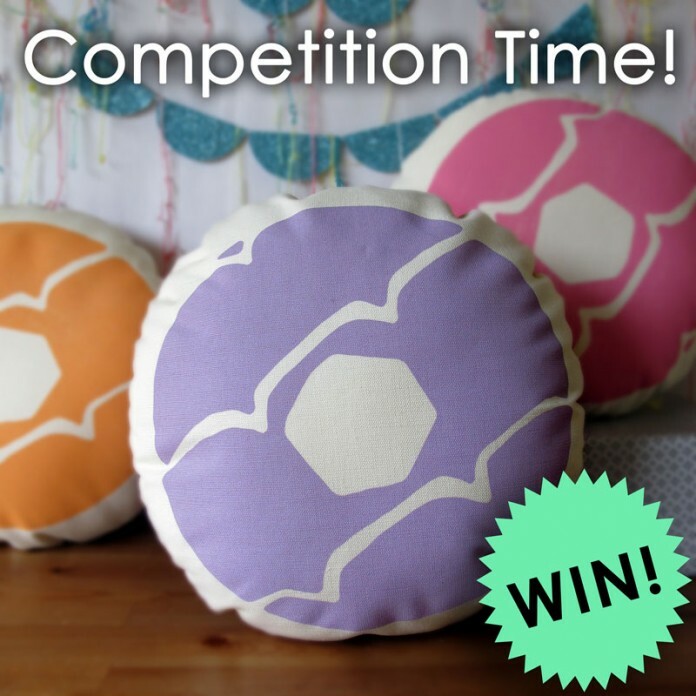 Just email: laurengentry@hotmail.co.uk with a brief description of your work, no more than 5 images or your website/blog URL. 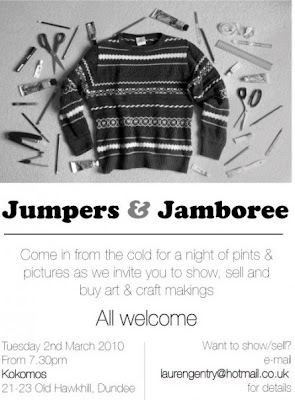 Even if you have spoken to Lauren about it , if you wish to submit work for show or sale in Jumpers & Jamboree you MUST e-mail laurengentry@hotmail.co.uk before Monday 1st of March. 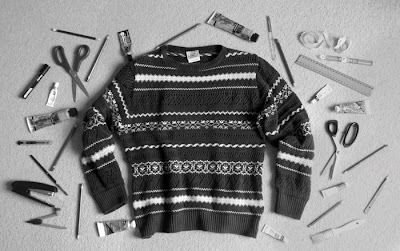 To let us know you’re coming along for a nosey, RSVP at our J&J Facebook and Central Station event page. These are the posters we have each designed, which you may have seen out and about Dundee!